Mieczyslaw Stanislaw Marcinkowski was born on 24th February 1919 in Rytwiany in the Staszow district of Poland. After completing his education in 1936 he joined the Polish Air Force and entered the NCO Training School at Bydgoszcz. He qualified as a bomber pilot in 1939 at Krosno and was posted to the Training Squadron of the 1st Air Regiment in Warsaw. He took part in the September 1939 fighting and on the 18th crossed into Romania. He was sent from there to 6 OTU Sutton Bridge on 1st September to convert to Hurricanes and joined 151 Squadron at Digby later that month. 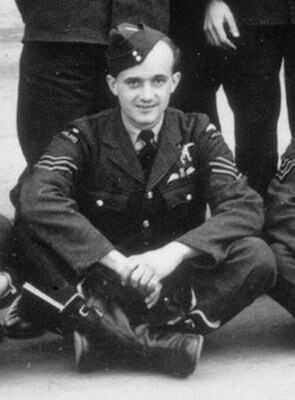 In the latter part of October 1940 Marcinkowski was posted to 501 Squadron at Kenley. He was reported Missing after a squadron patrol on 1st November 1940. 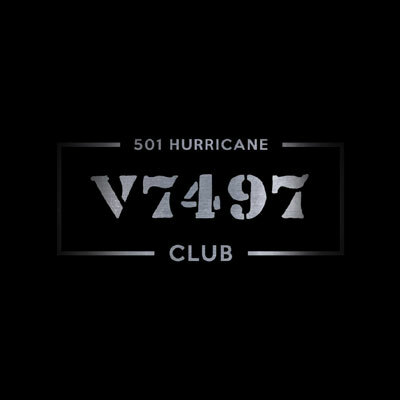 He was last seen heading for the French coast in Hurricane V7405, he may have been the victim of oxygen failure. 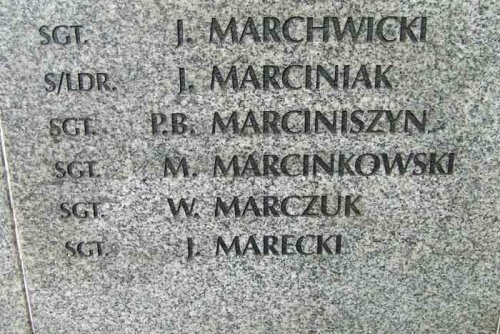 Marcinkowski is commemorated on the Polish Air Force Memorial at Northolt.